Contact Us for more information about our facility. Features and Amenities We Offer. 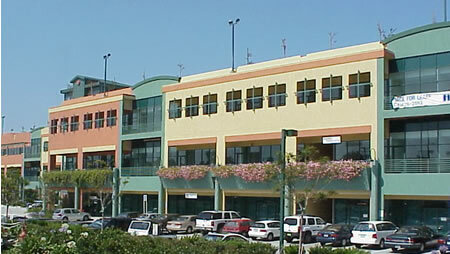 With over 220,000 square feet, Redondo TechCenter has the most technologically advanced multi-use office and incubator space in the South Bay. Space configurations range from 175 square feet to the availability of our third floor, a divisible 52,000 square foot floor plate. Today Redondo Beach's pioneer spirit continues with the launch of the Redondo Information Technology Center, the South Bay's most advanced multi-use office building. Redondo Beach is a pioneer's community. From serving as the County's first port back in the 1800s to being the beach that brought us the Beach Boys, this ocean front community has always been on the cutting edge. Now, the next generation of high-tech companies have an alternative to the congestion of LA's westside and other traditional technology hubs -- TechCenter in Redondo Beach.